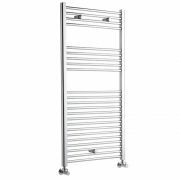 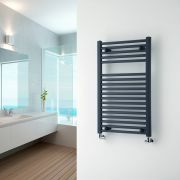 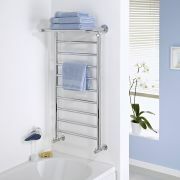 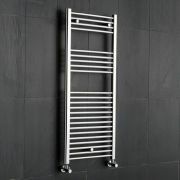 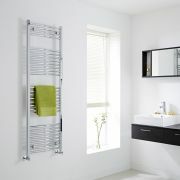 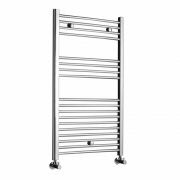 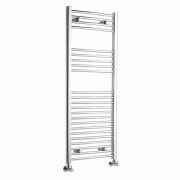 Revamp your bathroom and create a designer look with the Kudox 1000mm x 500mm curved heated towel rail. 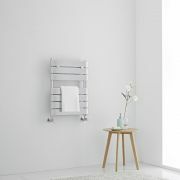 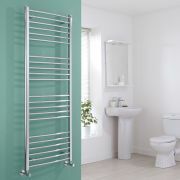 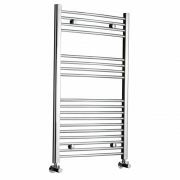 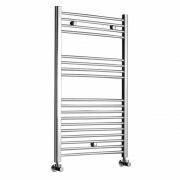 Featuring a hard-wearing chrome finish that blends in easily with any bathroom décor and a curved profile, this heated towel rail combines stylish looks and superb functionality. 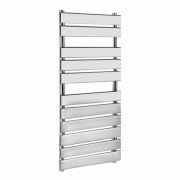 It provides a great way to keep your towels neat and tidy, as well as luxuriously warm and dry whenever your central heating is on. 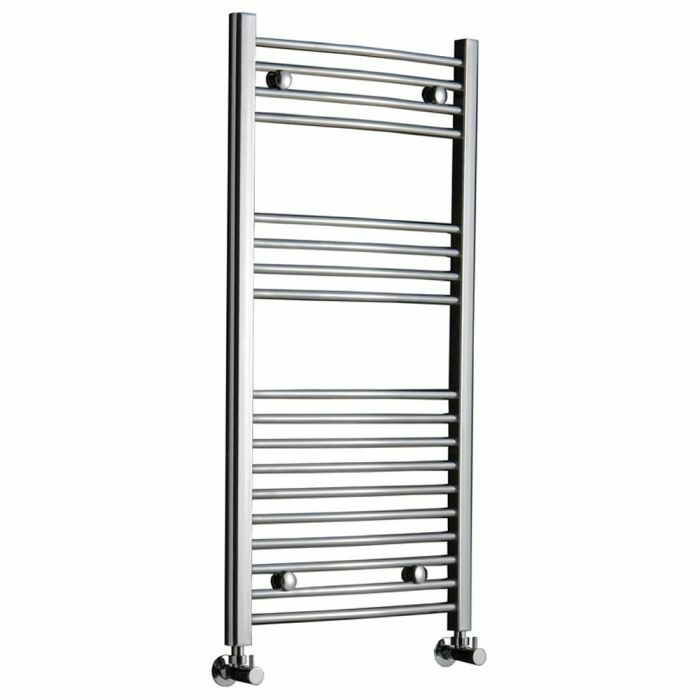 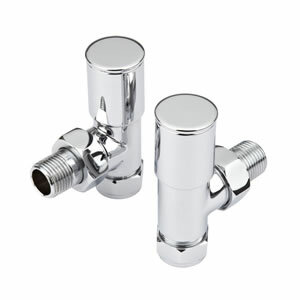 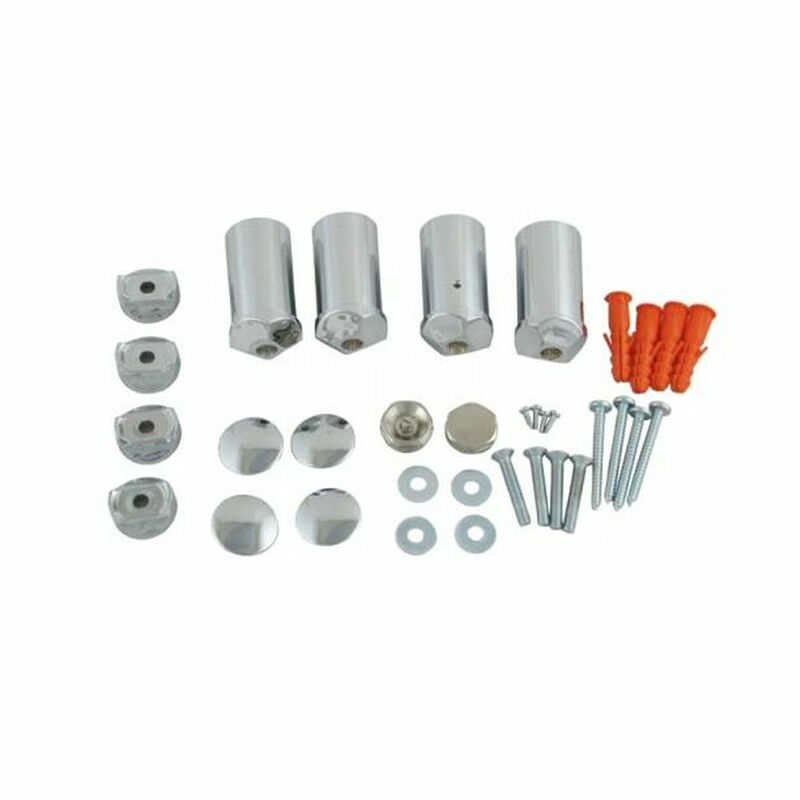 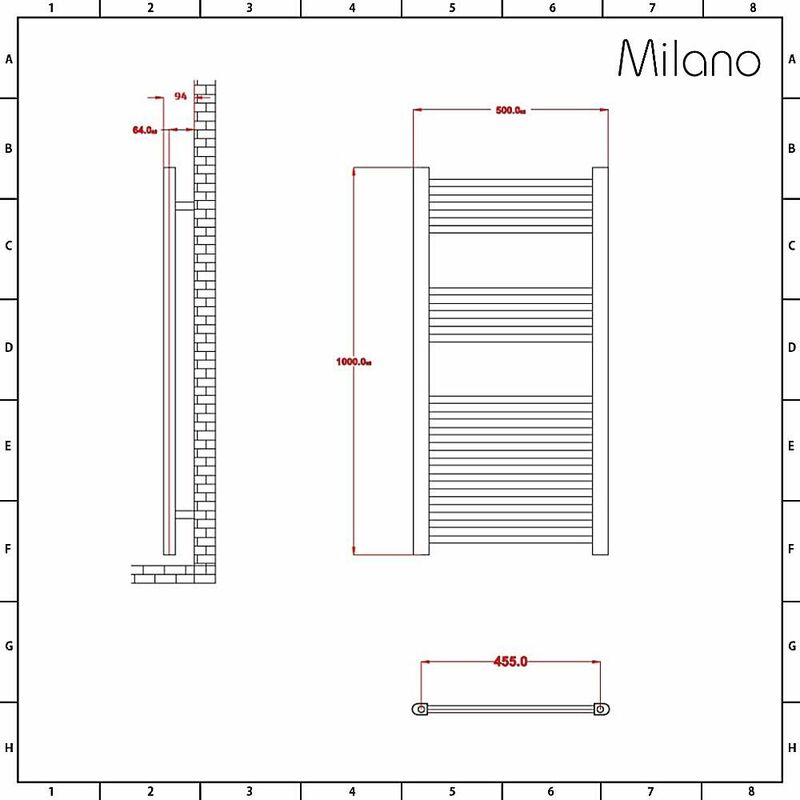 The heated towel rail has been made from premium quality steel, giving you a towel rail that will look and perform like new for years to come.